New York City (NYC), the city that never sleeps, is a melting pot of cultures. This makes it extremely attractive to tourists looking to get a feel of a truly global city. New York City is also the financial capital of the world, and is home to some of the largest financial institutions in the world. As such, business people are always flying in and out of NYC. In essence, whether you are a tourist looking to explore the world, or a businessperson looking to gain an edge in the U.S market, New York City is the place to be. But where do you stay when in New York City? Well, for a city that is home to a good number of the world’s billionaires, you will be spoilt of choices on which hotel to stay. To make things easier for you, here are the top four New York City Hotels to try in 2019. The Knickerbocker is easily one of the best hotels in NYC. Located on 6 Times Square, Theatre District, this 5-Star hotel oozes luxury. The rooms are spacious, and the décor is stylish, and up to date with the latest trends. 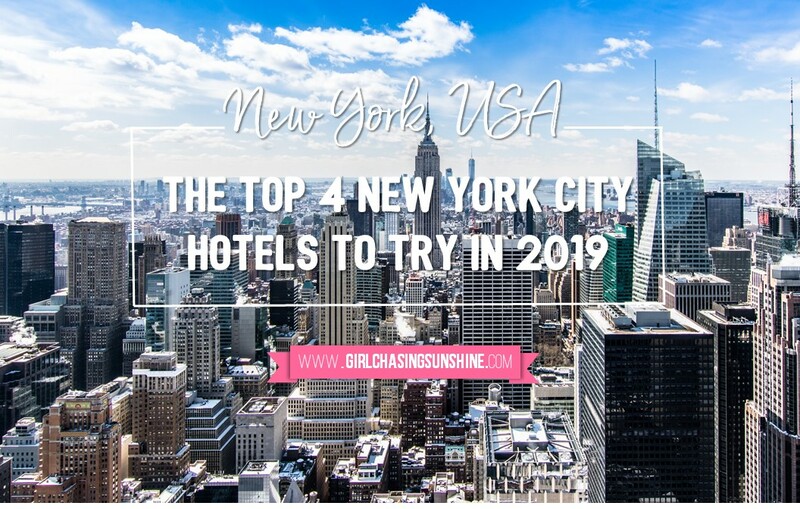 The best part about it is that all the rooms give you an amazing view of New York City, with some giving you a perfect view of Times Square. For a visitor looking to enjoy a nice view of NYC, the Knickerbocker is definitely the place to stay, when in the Big Apple. Are you visiting NYC, but don’t want to leave your pets behind, then the Langham is the best hotel for you. Located at 400 Fifth Avenue, Midtown, South Central NYC, this hotel is renowned for its pet-friendliness. The staff are friendly, and offer as much care to your pet, as they do to you. Besides, when staying at this hotel, you can always walk your pet on 5th avenue. Aside from its pet-friendliness, the service quality is at another level. It’s a 5-star hotel in NYC. This should give you an idea of just how exquisite it is, and why it is the perfect place to stay in NYC. Situated at 2178 Broadway, W 77th Street, Upper West Side, NYC, The NYLO is one of the best hotels to stay in, if you are traveling to NYC with family. The hotel rooms are super spacious, making them perfect for families. However, the best part about this hotel is that, it offers childminding services. This means that you can rest easy knowing that your kids are safe, as long as a guest there. New York City is not cheap. In fact, it is one of the most expensive cities in the world. However, this doesn’t mean that you can’t stay in NYC on a budget. 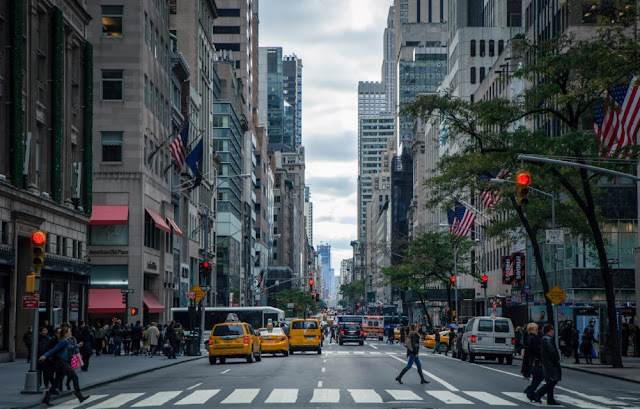 In case you are traveling on a budget, and would like to get a feel of the big apple, then Hotel Vetiver is the place to stay. Located at 29-11 39th Avenue, Long Island City, NYC, this 3-star hotel offers great service at affordable prices. One of the things you will love about this hotel is the amazing view of the Manhattan skyline. It also has a fitness center, and the staff is warm, accommodating, and friendly. Have you been to the Big Apple? What's your choice of accommodation and activities? Share your experience below!